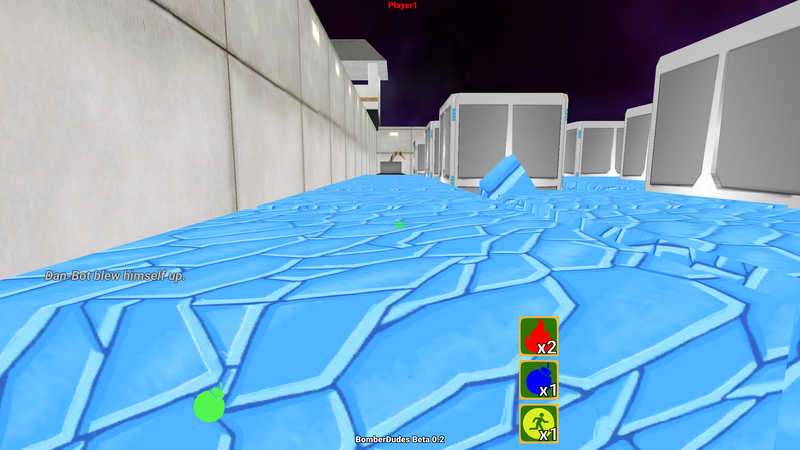 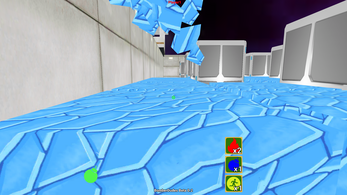 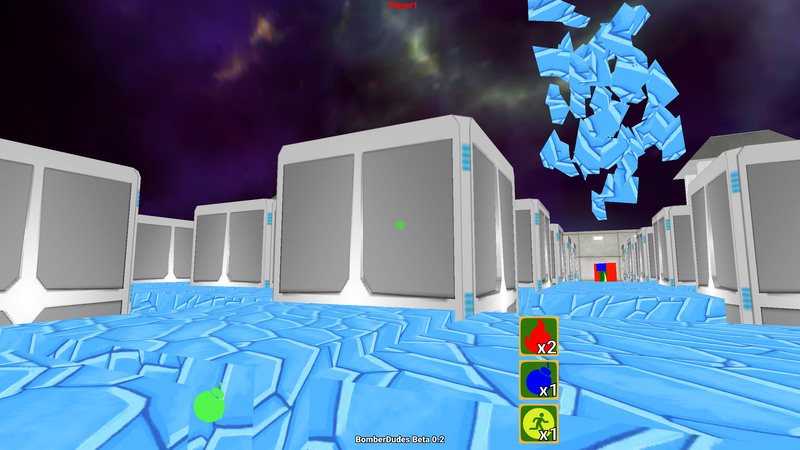 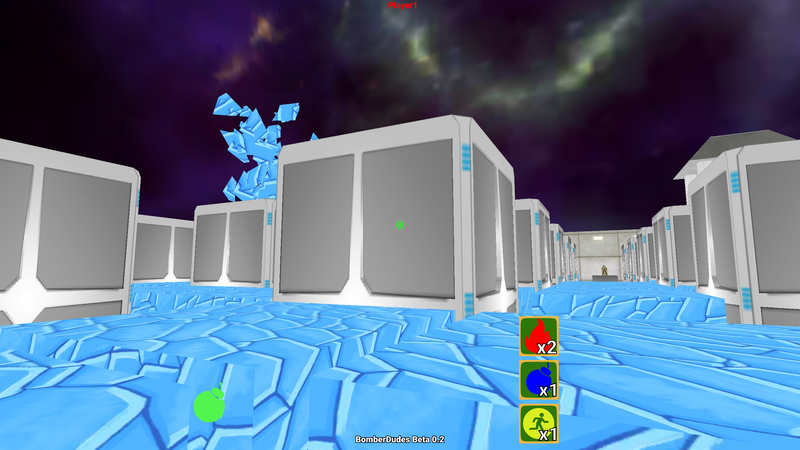 It's Bomberman re-imagined into a first person battle arena! Race the maze like arenas, clear a path and trap your opponents with clever strategy. Supports Controllers, or play with mouse/keyboard combination.